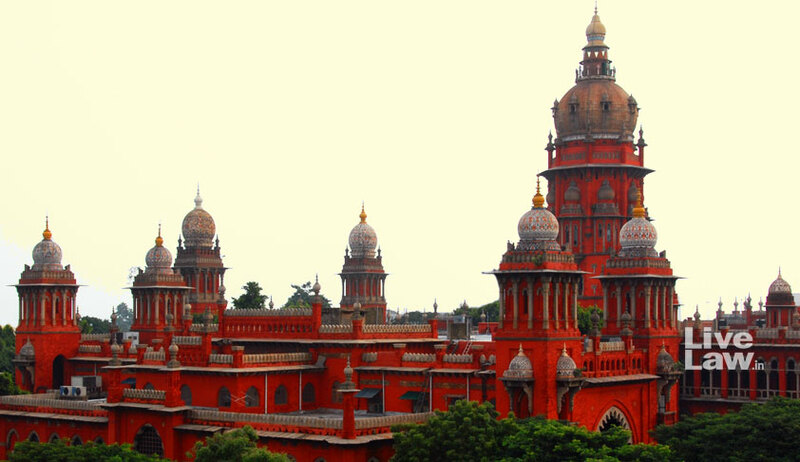 The Madras High Court has issued certain directives while answering a reference on the scope of Section 482 CrPC proceedings challenging refusal to record the information about crime by the Station House Office. The bench comprising Justice MM Sundresh and Justice N Sathish Kumar held that such petitions can only be filed after the completion of 15 days from the date of receipt of the information by the Station House Officer. Many petitions filed under Section 482 of the Criminal Procedure Code were referred to division bench of the high court after a conflict was noticed between two single bench decisions. In Sugeshan Transport Private Limited vs. Assistant Commissioner of Police, Chennai and Another, it was held that such a petition is not maintainable. But in K.Ragupathy vs. Commissioner of Police, Chennai, another single bench had held that it is maintainable. The bench was called upon to answer whether the inherent jurisdiction can be invoked as and when a Station House Officer fails to record an information furnished on cognizable offence. The court then issued the following directives. Section 482 Cr.P.C. cannot be invoked in all circumstances. It is not an alternative remedy to Section 156(3) Cr.P.C. but a repository of inherent power. The normal course of remedy on a failure or refusal to record the information is Section 156(3) of the Code of Criminal Procedure after due compliance of Section 154(3) Cr.P.C. A petition can be filed invoking the inherent jurisdiction of this Court only after the completion of 15 days from the date of receipt of the information by the Station House Officer. The Registry shall not receive any petition before the expiry of 15 days aforesaid. No petition shall be entertained without exhausting the remedy under Section 154(3) Cr.P.C. An informant can send substance of the information to the Superintendent of Police on knowing the decision of the Station House Officer in not registering the case and proceeding with the preliminary enquiry. After conducting the preliminary enquiry, the Station House Officer's decision in either registering the compliant or closing it will have to be intimated to the informant immediately and in any case not later than 7 days. Once such a decision is made, the informant cannot invoke Section 482 Cr.P.C. as the remedy lies elsewhere. The directions issued by the Director General of Police in the circulars referred are to be strictly complied with by all the Station House Officers. The affidavit to be filed shall contain particulars regarding the date of complaint, receipt and the date of sending substances of the information to the superintendent of Police under Section 154(3) Cr.P.C. and its receipt. The Registry shall not number any petition without due compliance. This court is not bound to direct the police to register the complaint in all cases notwithstanding the breach of timetable furnished in Lalitha Kumari's case. The judicial Magistrates, while dealing the petitions under Sections 156(3) Cr.P.C. are directed to keep in mind the narratives in Lalitha Kumari's case with specific reference to the cases, which might require a preliminary enquiry before issuing a direction to investigate and after careful perusal of the complaint. The other directions issued by the learned Single Judge in Sugesan Transport's case are upheld. Eschewing Section 156(3) Cr.P.C. is only on exceptional and rarest of rare cases. The monstrosity of the offence, extreme official apathy and indifference, need to answer the judicial conscience, and the existence of hostile environment are few of the factors to be borne in mind to bring a case under the rarest of rare one.